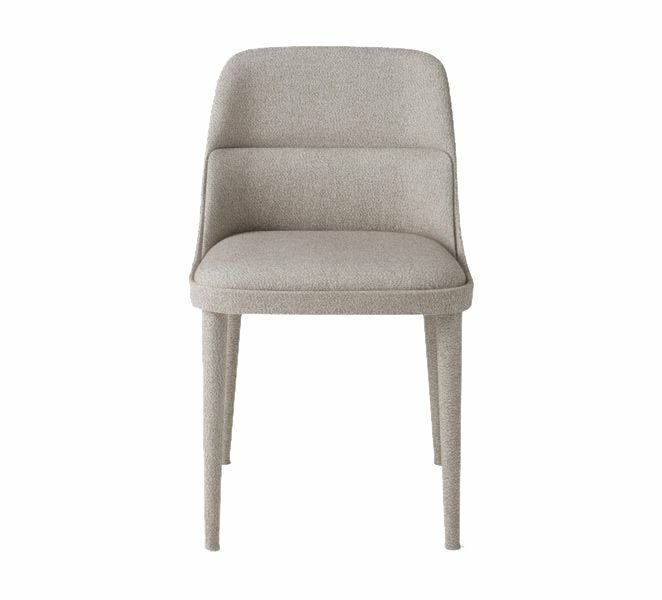 A stylish Side Chair inspired to the past which gives high levels of comfort and elegance to any contract interior scheme. 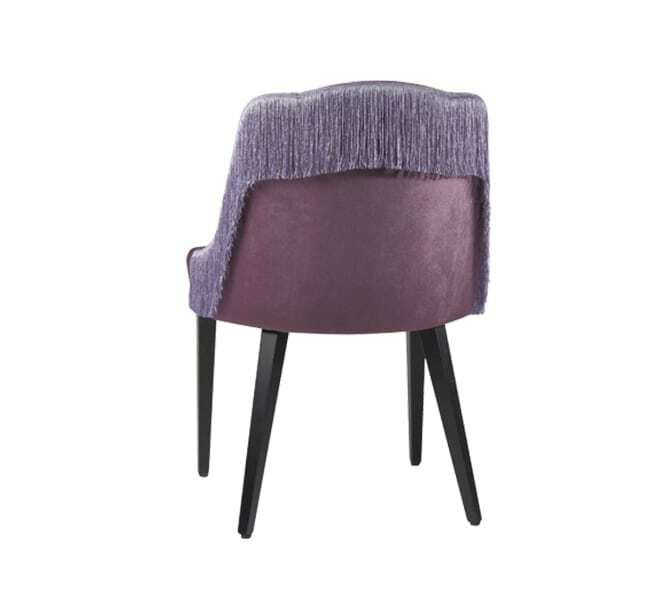 Choose from fully upholstered seat and back, optional fringed back detail. 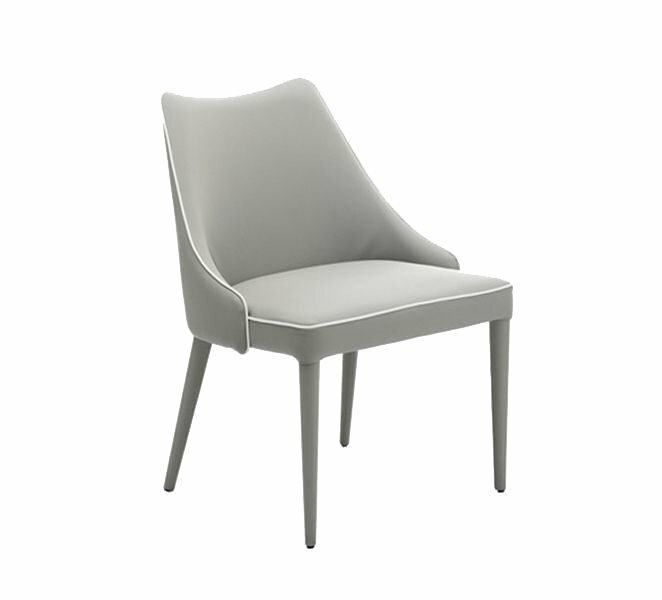 Available with cut-out at the base of the back, which provides functionality and adds a touch of glamour to its design. 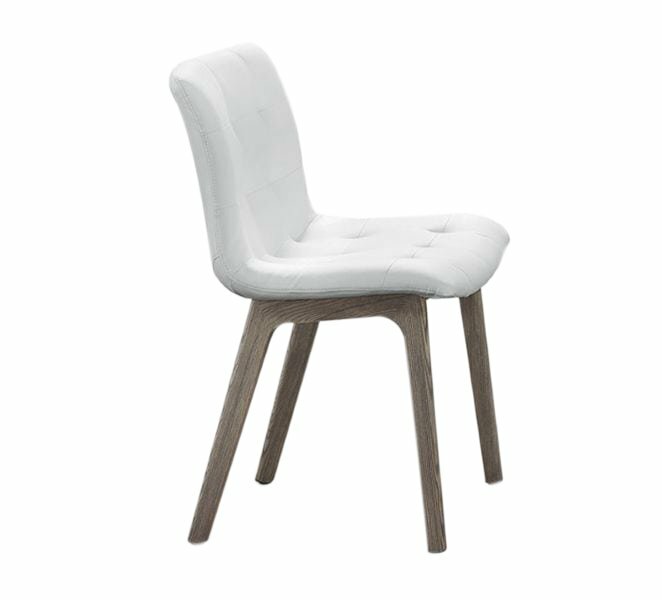 There are chairs, armchairs and bar stools available in the range. 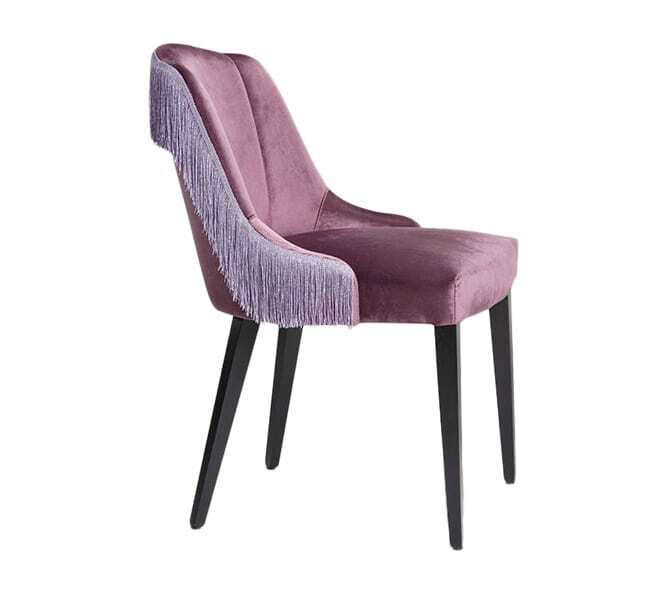 Various fabric options and wood stains available.